Impact Families’ Lives. Develop Valuable Skills. Contribute to Your Community. The CDI Early Learning Center connects students (university, community college, high school), community members and service groups, and business leaders to internships and volunteer opportunities that utilize your skills and interests to support young children and serve families in a variety of ways. You will help young children and families discover the magic of play to support school-readiness – all through the power of getting involved. Fun, dynamic training about early development, family support, and activity development. Roundtables, get togethers, and event nights just for volunteers to talk about your ideas and build community. Workshops and mentorship on topics that help you translate your volunteer work to build your resume, apply for school, apply for jobs in early childcare and education, and network in the community outreach. We all have something to contribute to our community! Volunteers become a part of our incredible community because your time and support are such a valuable and vital part of our ability to provide high-quality play and learning experiences for kids and families. Helping families discover the ELC and build relationships is a fun, fulfilling way to change children’s lives – maybe even your own. We are currently looking for fun, friendly, and dynamic individuals to be part of our team that makes the ELC! 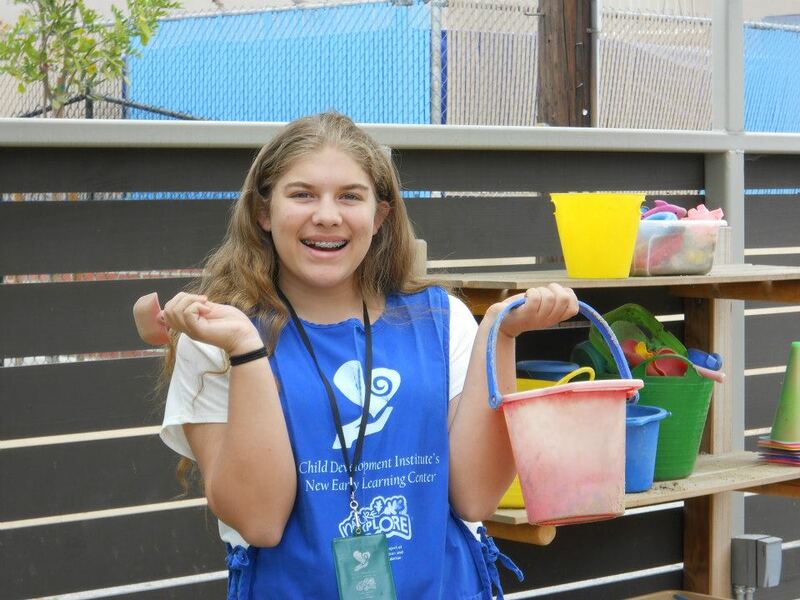 The activity and center volunteer works within CDI Early Learning Center (ELC) in all capacities as needed. He/she is responsible for overall assistance of the floor with various tasks as needed. This includes but is not limited to, welcoming all visitors to the center, giving tours and making sure all children and parents get their needs met, setting up/taking down activities, stocking and returning exhibit materials to their proper place and making sure discovery zones are clean and sanitary. Activity and center volunteer will need to be comfortable taking direction and at times working unassisted. 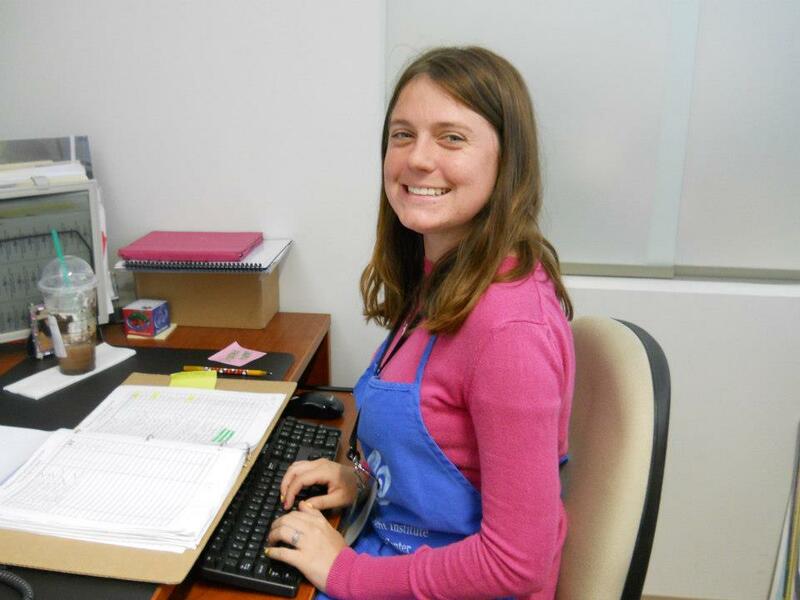 This person will work alongside the other volunteers and staff in contributing to the overall operations of the ELC. The play and learn volunteer works within the CDI Early Learning Center (ELC) to assist on the floor with specific tasks during the various activities offered at the ELC. The activity volunteer must be able to take direction and help facilitate the various activities. This person will assist with the set up/clean up of the center and assisting the children/parents as needed. 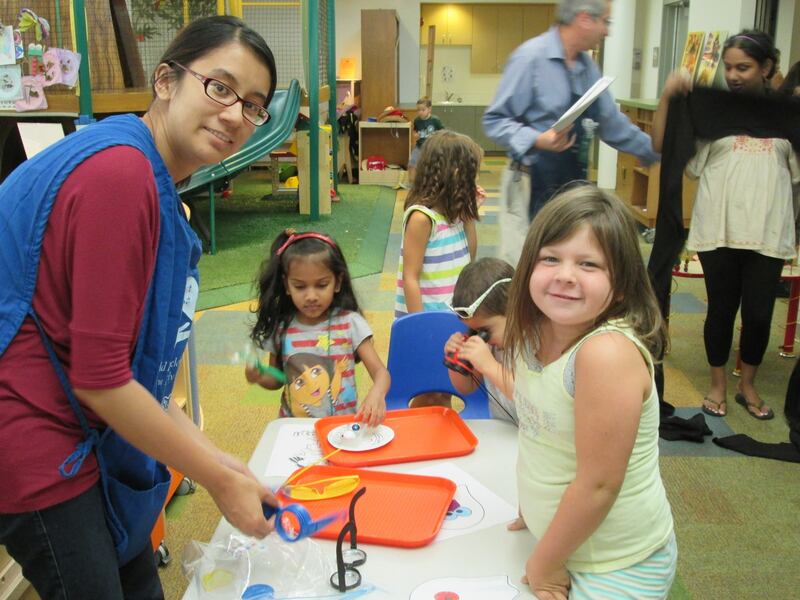 The play and learn volunteer supports the center in creating, developing, and facilitating a variety of activities available for children and their families. 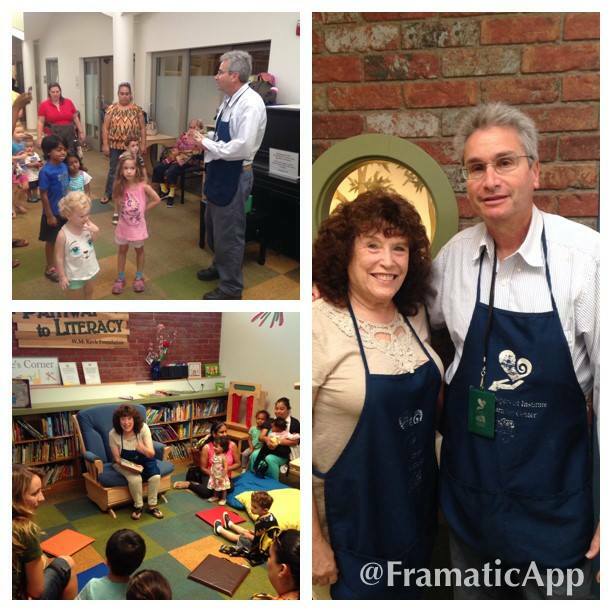 The administrative volunteer supports various departments within CDI Early Learning Center (ELC). The administrative volunteer is responsible for helping with daily clerical and office duties. The administrative volunteer must be comfortable using a computer and the Internet. This person will work along staff to contribute to the overall administrative upkeep of the ELC. The Community Member volunteer works within the CDI Early Learning Center (ELC) to lead the implementation and coordination of special activities and programs that are offered at the ELC. Community Member volunteers provide valuable feedback and mentorship that will prepare other volunteers with the resources to efficiently run the daily operations of the center and to effectively communicate with children and their families. Community Member Volunteers will meet with Volunteer Coordinator on a weekly basis to assess goals, projects and areas where support is further needed. Is your organization looking for a fun way to give back to the community? Service days are a wonderful opportunity for you and your organization to volunteer a day of your time and energy to help keep the CDI Early Learning Center clean, beautiful and welcoming for children and families. Our service days offer various projects that can be done in teams. Move and put together furniture and new items when needed. Each of these projects are extremely beneficial to the Center and give children and families the sense that they are coming to a place that is kept beautiful for them to learn, play and enjoy together. Participants are welcome to bring their children to join in the fun! For more information contact our Volunteer Coordinator, Wendy Lara, at 818-712-0453 or by e-mail at wlara@cdikids.org.